Our telephone lines are open 9am-5pm Mon-Fri, 11am-4pm Saturday. You are welcome to visit our showroom at the address below. It is a good idea to arrange an appointment before visiting. 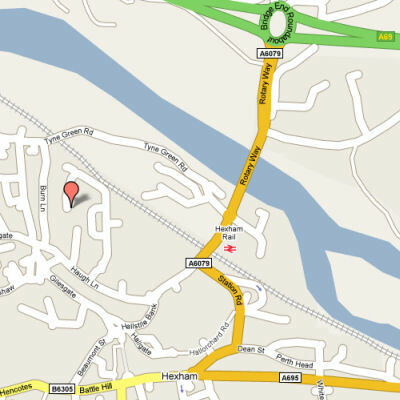 We are located within the charming abbey town of Hexham, 2 minutes from the A69. Find us opposite Malcolm Eglin Antiques. Our visiting hours are 10am - 4pm Monday to Friday, 11am - 5pm Saturday.